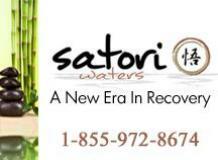 The Mission of the Palm Partners Recovery Center is to provide the highest quality of care within our Florida alcohol and drug rehab center at a reasonable and affordable cost. 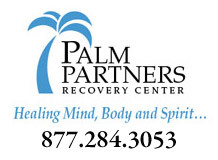 Palm Partners drug rehab center and alcohol rehab center utilizes state of the art neurobiological strategies, relapse prevention techniques and 12 Step recovery plans with health and wellness components. 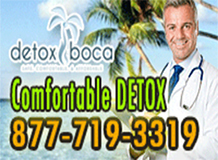 At Palm Partners substance abuse treatment center Florida we provide affordable holistic drug rehab counseling and expert substance abuse treatment services. 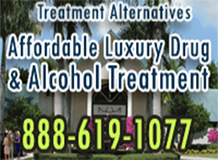 Palm Partners Florida drug rehab center maintains the highest quality of care and standard of living for our drug and alcohol treatment clients.